We have come to know and love fresh and fruity Rieslings, in large part because the grape is so honest. It doesn’t hide anything, including its faults. The innate purity of this genuine grape makes cork taint extremely obvious. 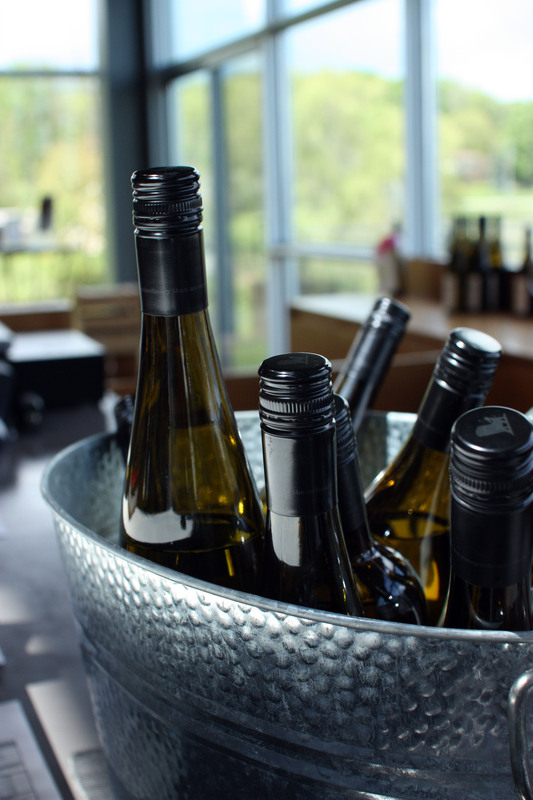 How do many wineries avoid sending their flavourful whites on the road to ruin? Screwcaps! This alternative closure keeps wines fresh and pure, while avoiding any problems a cork might present. So, toss your corkscrew aside and start twisting, because faultless Riesling is the best kind of Riesling.